Visit Bonnie Doon homes for sale for the currently listed properties in this popular south side neighbourhood. The average selling price for a home in Bonnie Doon this year is now sitting at $562,074. 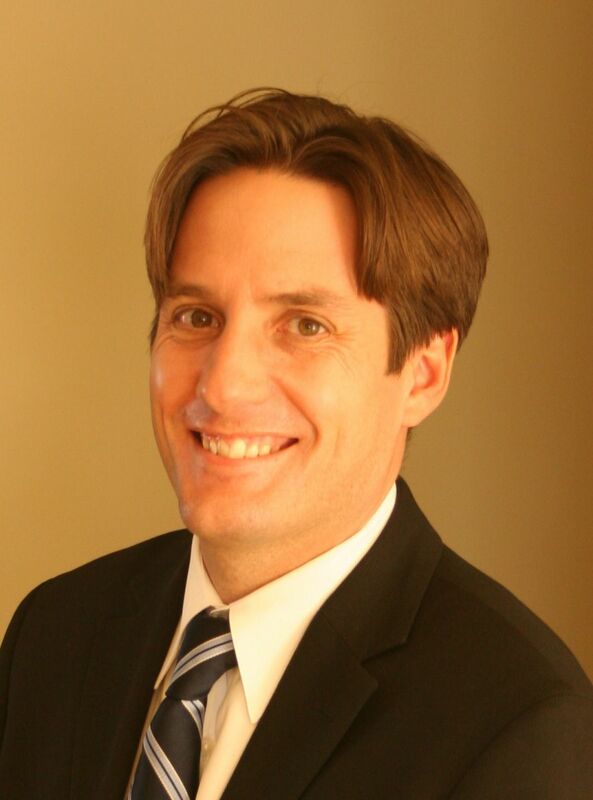 That is a price appreciation of approximately $40,000 over last year or roughly 7.5% increase. comparing that to the overall Edmonton average selling price, in the entire Edmonton market the appreciation from 2014 to 2015 has only been 2.3%. 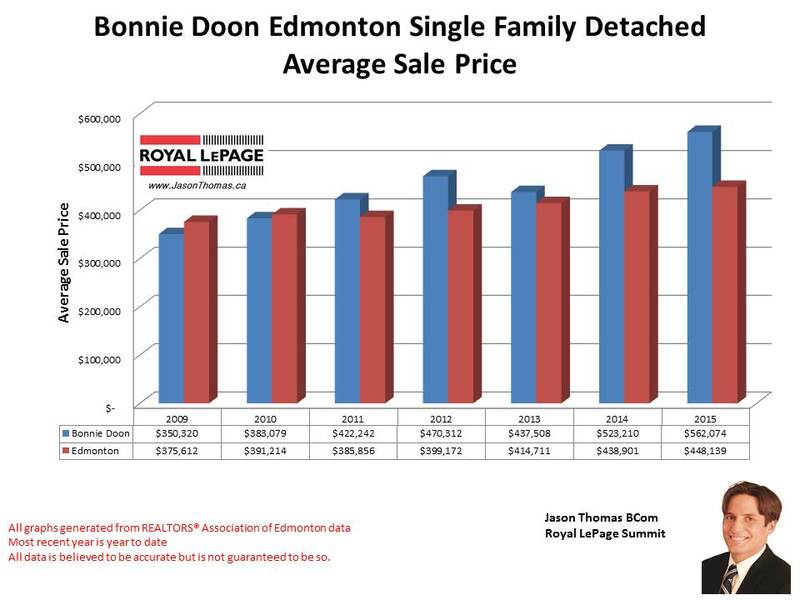 The average time to sell a house in Bonnie Doon has been 48 days, this is a few days slower than the Edmonton average days on market of 44 days. The highest price that a home sold for in Bonnie Doon this year has been $940,000. That particular home was a large gorgeous 1800 square foot executive bungalow with stainless steel appliances and hardwood and slate flooring. The condo market in Bonnie Doon has been strong, the average sold price for a condo in Bonnie Doon this year is just under $300,000 and averaging $299,544. The average time to sell a condo in Bonnie Doon has been 40 days. Comparing that to the overall Edmonton condo market, the average time to sell a condo in Edmonton is currently 51 days in 2015. The condo complexes in Bonnie Doon include: Belcanto Court, Madison on Whyte, Place Gaboury and Trinity Pointe.